2019 Kentucky Veterans of the Year! Thank you for visiting the Epilepsy Foundation of Kentuckiana's (EFKY) Operation Outreach website. 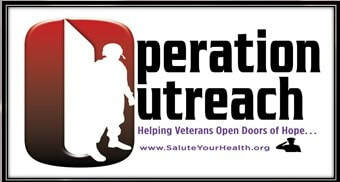 Operation Outreach is the signature veterans program of the EFKY and was implemented in an effort to help OEF/OIF/OND veterans and their families navigate the challenges of living with epilepsy, post-traumatic stress, and seizures in the unique environment of the military and post-military community. Veterans of all services and eras are welcome here.